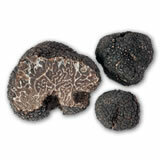 Like every self-respecting treasure, prized truffles need to be hunted out. 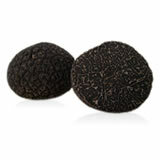 Expert truffle hunters draw upon their experience to uncover these 'diamonds of the kitchen' so that they can be used in mouth-watering dishes. 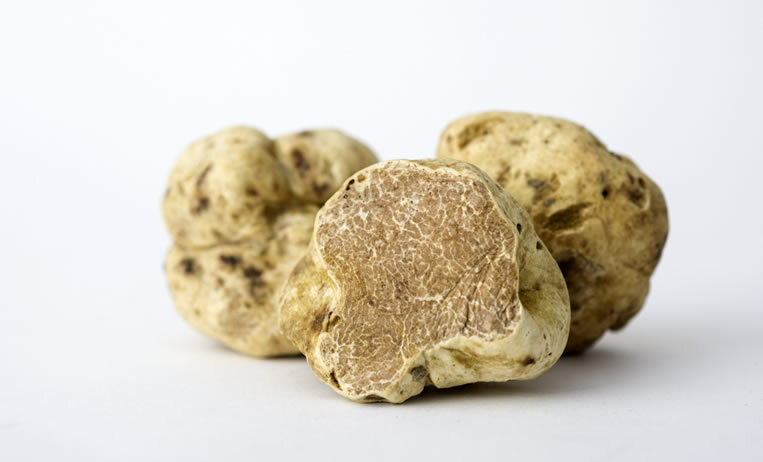 Italy provides a natural habitat for a number of the very finest truffle species, including the prized white truffle, the highly-esteemed black Périgord truffle, the Burgundy truffle, the spring white truffle, the Brumale truffle and the summer truffle. 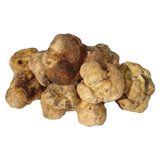 Fresh truffles can be ordered and purchased all year round on our website, as the various truffle varieties come into season at different times of year. It is important to harvest them properly and at the right time, when their flesh is ripe but firm with a pervasive woody aroma. Our truffles are supplied directly from the hunter to the consumer, allowing buyers to savour this exquisite subterranean fungus at its finest. 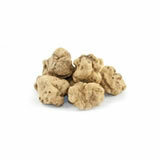 Contact us to find out more about our truffles and their harvesting periods. We supply fresh, top quality products, suited to all recipes. 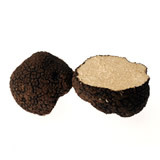 Our main priority is customer satisfaction, born out of an awareness that truffles should be appreciated according to specific rules, directly from the hunter to the consumer. 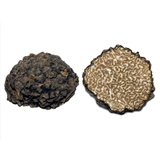 As well as ensuring that the truffles are at their finest when they reach you, this lack of intermediaries and third-party distributors also allows you to purchase the best truffles at very favourable prices.